If using a gas grill place on medium high heat. If using charcoal, preheat for 5-10 minutes. 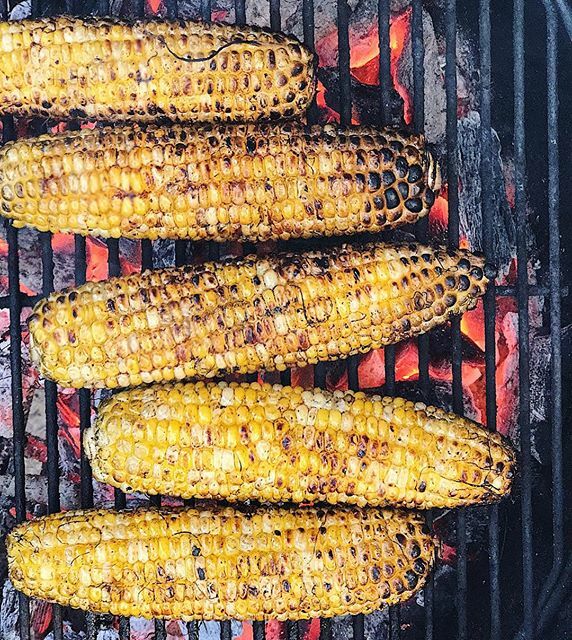 Place corn on the grill. Turn occasionally until done, about 10 minutes.